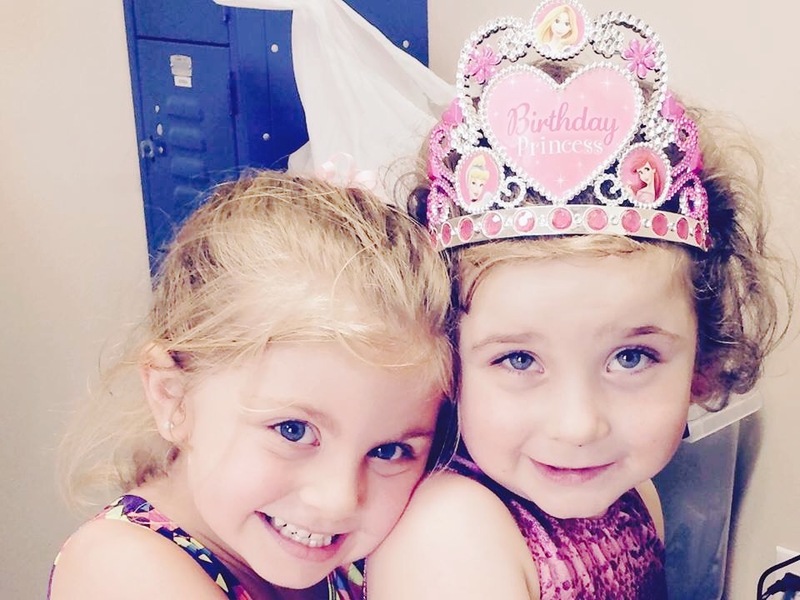 The best present you can give your child is a Birthday Party at Lakewood Ranch Gymnastics. Sit back and enjoy while we take care of the entertainment. 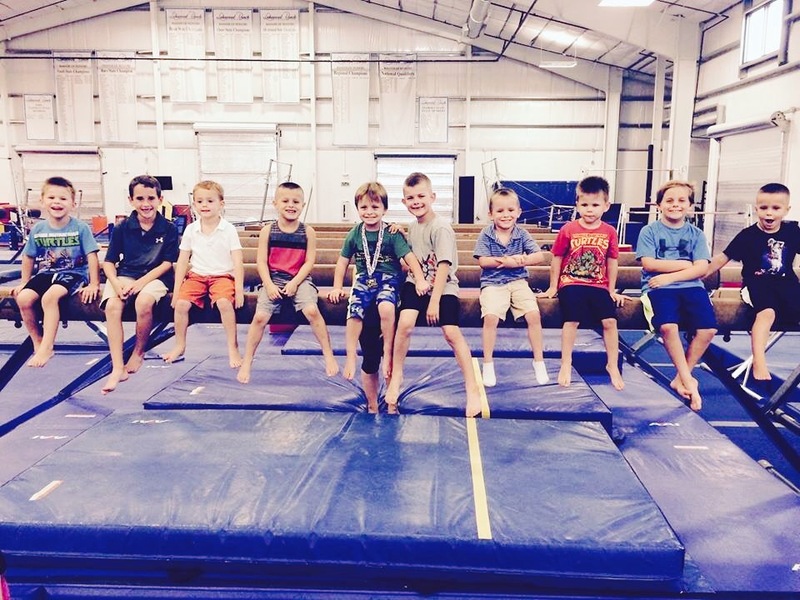 At Lakewood Ranch Gymnastics, your 1 and 1/2 hour party will consist of a fun-filled time of jumping, swinging, climbing and tumbling under the supervision of our trained and enthusiastic instructors. 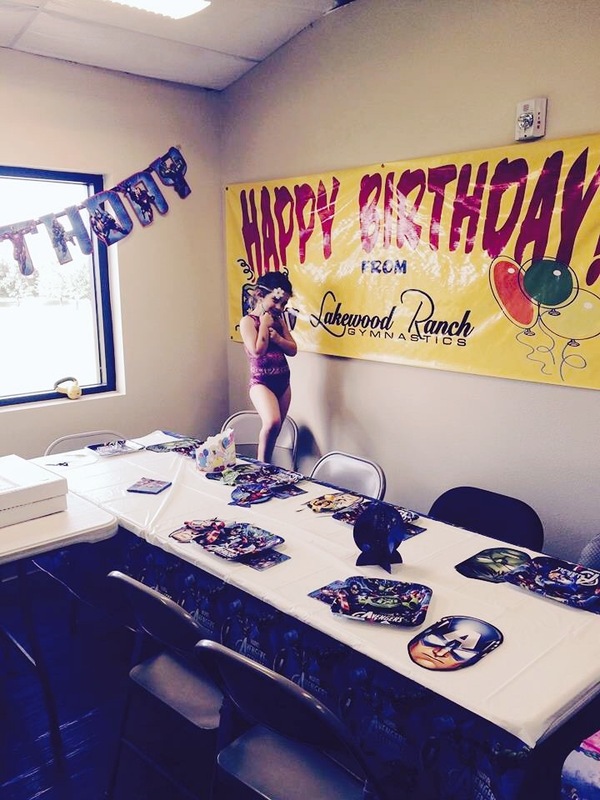 We provide the coach, invitations, tables and chairs, and a medal for the birthday child. And best of all, you leave and we clean up the mess! Parties are held on Saturdays from 4:30-6:00pm. Parents may set up at 4:15pm. Coach will explain the safety rules & skills allowed, supervise and plan one game if desired and help cleanup after the party. First 60 minutes in the gym, next 30 minutes in the party room. This is a time where kids(18 moths to 18 years) can enjoy non-structured free time in the gym. 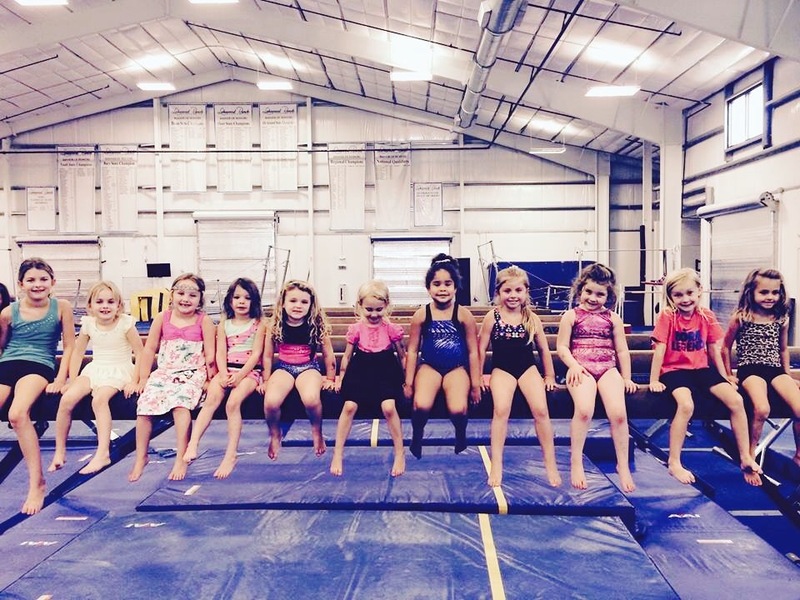 Parents must be present in the gym with children 5 years of age and under. 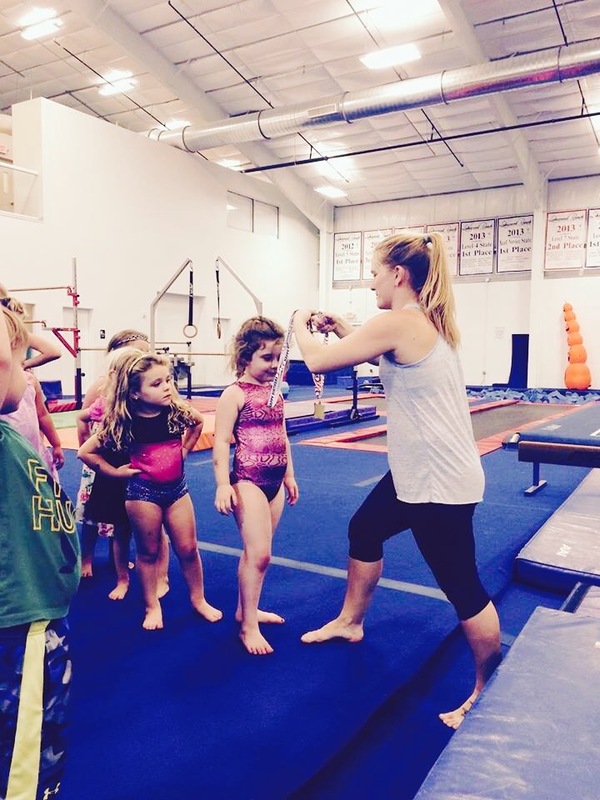 Kids(18 months to 18 years) can explore all the gymnastics equipment and try out new skills in a safe and supervised environment. Bring a non-enrolled friend! 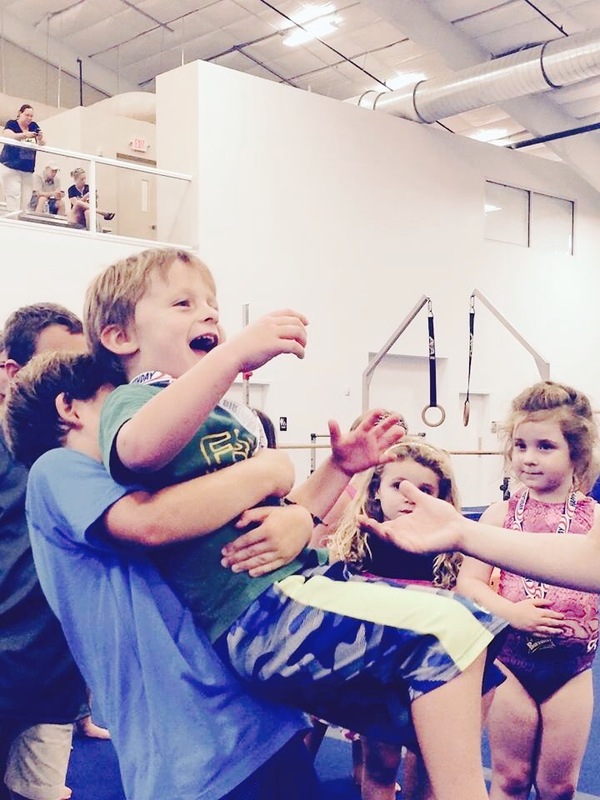 Parent must be present in the gym with children 5 years of age and under. One(1) coupon per family. Offer good for limited time only. © 2019 Lakewood Ranch Gymnastics.